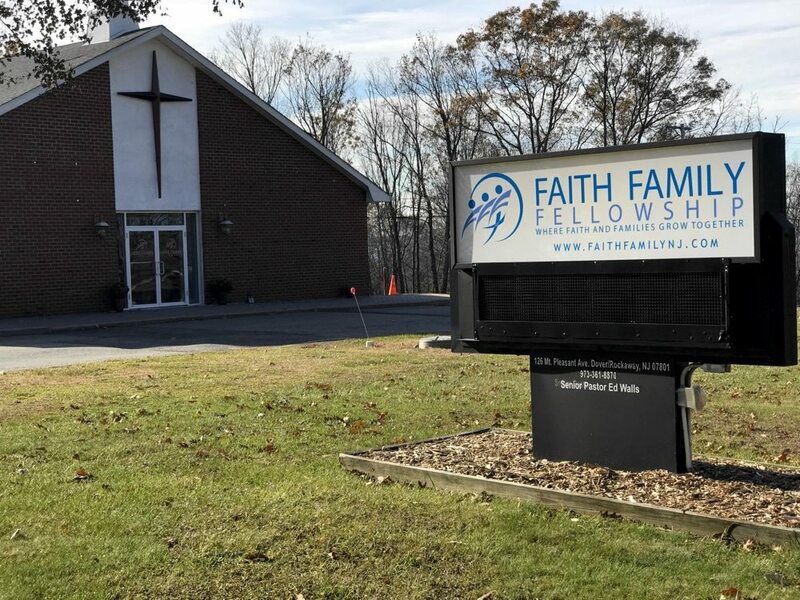 Faith Family Fellowship is a church in Rockaway, NJ that is all about helping families grow closer together as well as closer to God. Check out when we meet and where we meet below. 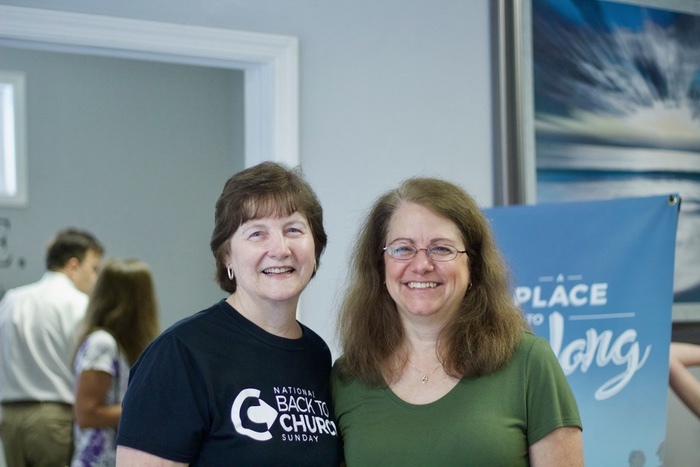 We’d love to have you with us sometime.